For those reader specifically interested in aerial photography (and those readers who also have 40 minutes to kill) then the next video is for you. David, the presenter, is from the UK, so some of the regulations his discusses may not apply in your local area. 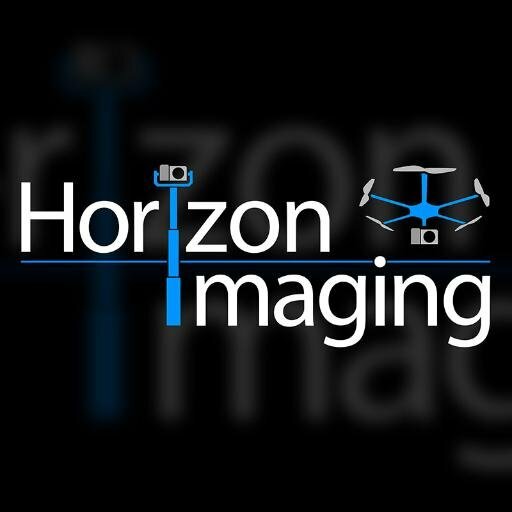 David from Horizon Imaging gave the following 40 minute talk about aerial photography amongst other drone related topics. I gave this 40 minute talk at the recent trade show ‘The Photography Show’ at the NEC in Birmingham. 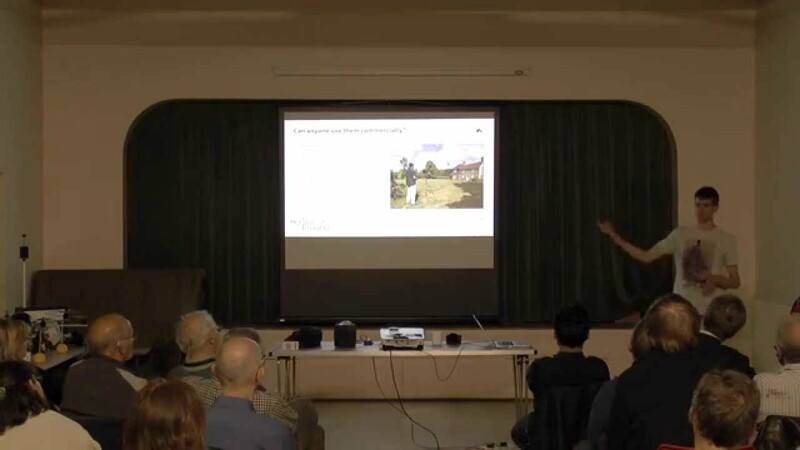 The talk covers how I got into taking aerial photographs with drones, how drones evolved, and how to make sense of all the regulations that surround their use in the UK. Since 2003, David Hogg LRPS has been continuously honing his technical and aesthetic skills in photography, both through photographic forums on the internet, and through membership of several photographic clubs where he has picked up a number of awards. Recently he has achieved his Licentiateship of the Royal Photographic Society, marking an important milestone in his quest to fine-tune his photographic skills. Please click on the LRPS logo below to see the panel of images which granted David this distinction. During a similar time-frame, David has been experimenting with radio-controlled aero-modelling. Starting with simple radio-controlled foam gliders in 1998, he slowly acquired knowledge (through forums on the internet) in the construction, operation and maintenance of model aircraft and helicopters. In 2006 David started taking photographs from model aircraft, with one photograph in particular giving him a glimpse of the incredible potential of this new type of photography. This photograph of the Claremont Mansion, Esher, Surrey can be seen by clicking the image on the right. In 2007 David started taking aerial photographs for commercial clients and has since developed a strong client base and a reputation for producing photographs of exceptional quality. 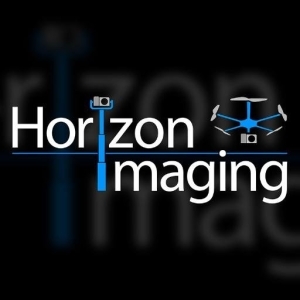 David has one simple goal for Horizon Imaging – to provide complete customer satisfaction through the capture and delivery of stunning photographs, whether taken from the air or ground. David studied Electronics and Electrical Engineering at the University of Surrey, so has a solid understanding of the technology used on the aerial photography platforms. He spent 5.5 years in the Aviation, Engineering and Unmanned Aerial Vehicle industries, specialising in Computer Aided Design, manufacturing and flight testing before devoting his full attention to Horizon Imaging.